Most of the times, you will be notified of the new software update as soon as it comes out, but not always. There have been complaints from some users about having iOS 12 update not available in their software update section, even if the model of their iPhone supports the update. Not all users face the same issue, but the ones who do state that they see a message saying “Your software up-to-date”, when they try and search for an iOS update in the settings. You are probably on this page because it’s likely that you face the same issue, we’ve got you covered. Here are 6 effective and easy fixes to this problem. When the new iOS is released by Apple, servers experience a lot of load because too many users are downloading at the same time. Although the Apple servers are good enough to handle the load, there can be a technical issue due to which they might go down for a while. So, your first action should be to check the Apple system status. 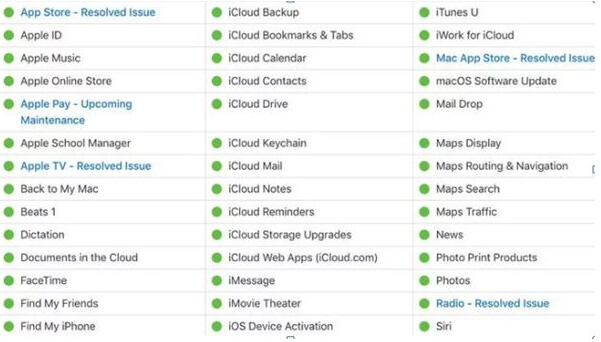 Click here to check Apple System Status and make sure everything is marked green. The process is same for iPhone 7 and 7 Plus, but instead of the home-button you would have to hold down the volume down button. Long hold the Side button till you see Apple Logo screen. Your iPhone needs to be connected to the internet for the Software Update service to catch the new update. Usually users cannot see the new update because their phone isn’t connected to the internet. Apple has its beta program to test the upcoming iOS version. If you are a user that’s in the beta program then there is a high possibility that your device might be trying to get the beta version. To get out of this situation you have to delete your beta profile. Tap on General, then Profile. 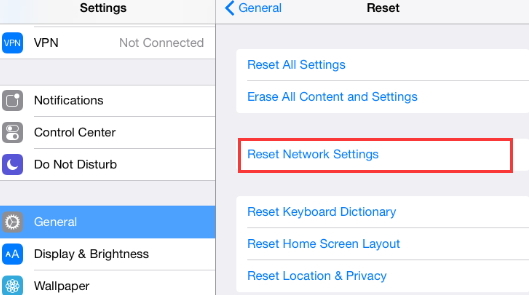 Select the iOS Beta Software Profile, then tap on Delete. Confirm that you want to remove the profile, and you're done. Now go to Software Update and check for new official update again to see if the problem is solved. Make sure you have the latest version of iTunes installed on your PC. 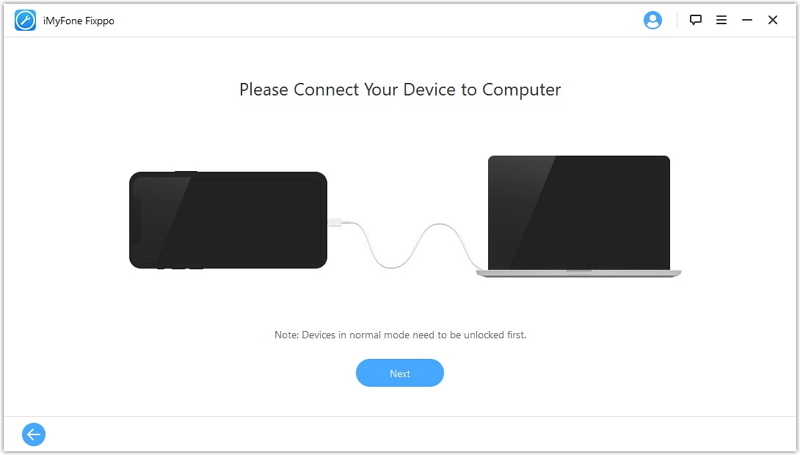 Connect your iPhone, iPad, or iPod touch to your computer that you have synced to. In iTunes 12, you have to click the device’s icon in the top-right corner of the iTunes window. Open iTunes and select your device. Select Summary > Check for Update. When you see the available update select Download and Update. Even now iOS 12 not showing up in both settings and iTunes? Then there are no other choices but resort to some third-party tool to update or repair your iPhone. Here we recommend you to try with iMyFone Fixppo! 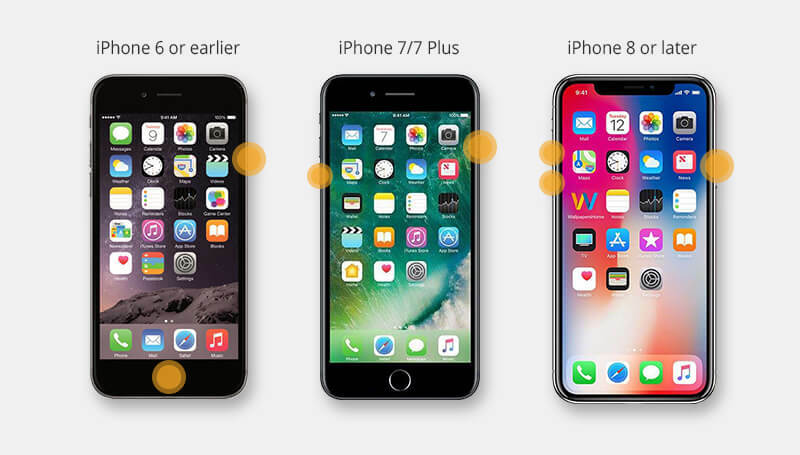 Using iMyFone Fixppo you can easily update your device to the iOS version you prefer, iOS 12 in our case. Below are some features that make Fixppo worth your choice. You can selectively download and install the iOS version you want, as long as Apple hasn’t stopped signing yet. The whole process is very smooth. You won’t encounter any problems or lose any data when using Fixppo. The operations are easy to follow. Fixppo works well with all iPhones and iPads, including iPhone XS/XS Max/XR/X/8, 12.9-inch iPad Pro and more. It can fix all minor or major iOS update/downgrade issues on your device. 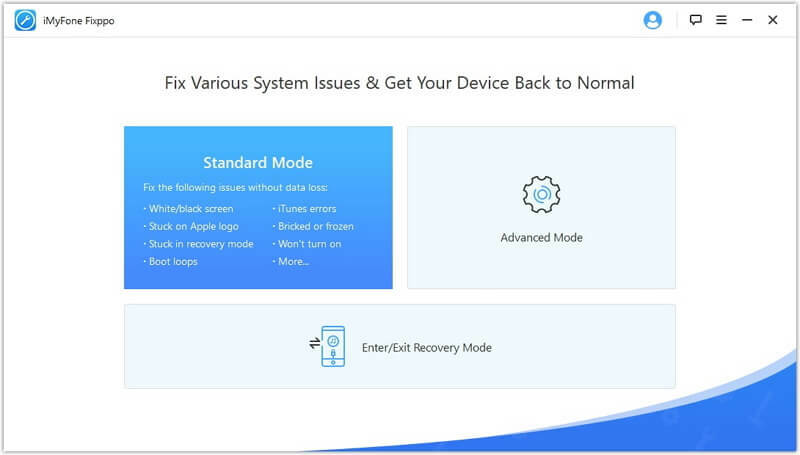 Step 1.Get iMyFone Fixppo on your PC and select Standard mode to proceed. Step 2.Connect your device via a lightning/data cable and click Next. 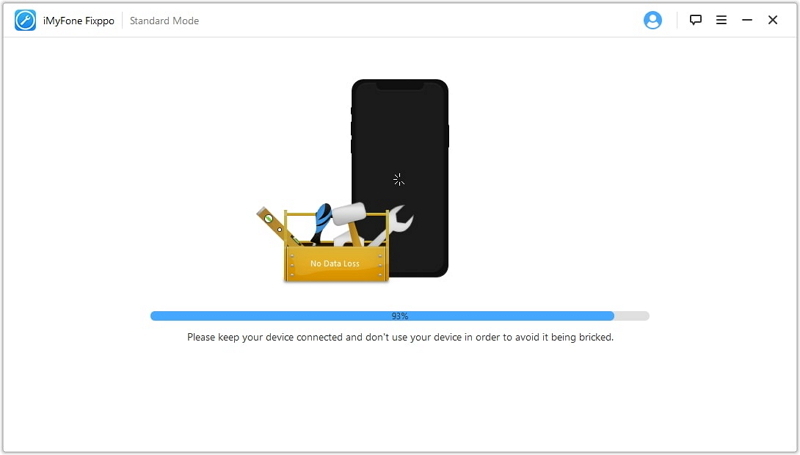 Step 3.The program will detect the model of your iPhone/iPad/iPod Touch and show you all of the available firmware for it. Step 4.Select iOS 12, and then click download. Once it has finished downloading, it will verify the software and install it on your device. 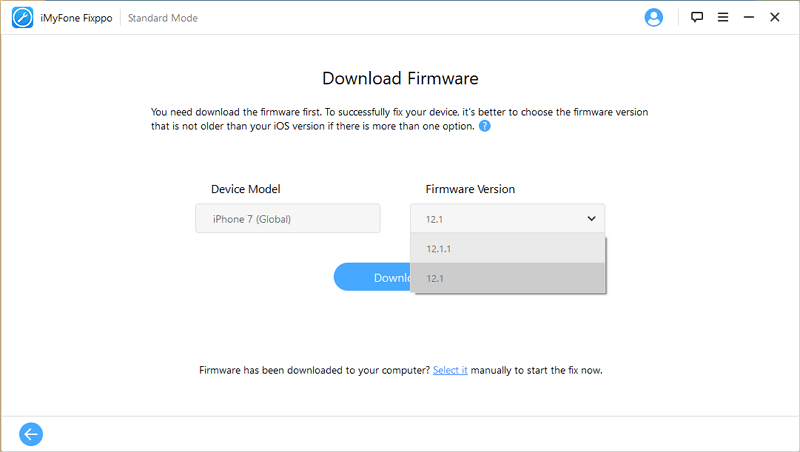 Step 5.Now that everything is ready, you can check the firmware version and proceed to refreshing your software, click the Start button and wait for the whole process finishes. All of the solutions given above are effective and easy to carry out. But we can agree with a doubt that when it comes to iOS 12 not showing in software update or iTunes, iMyFone Fixppo is the most effective and reliable one. It is very easy to use and gets the job done effectively. Try out iMyFone Fixppo now by clicking the download button!